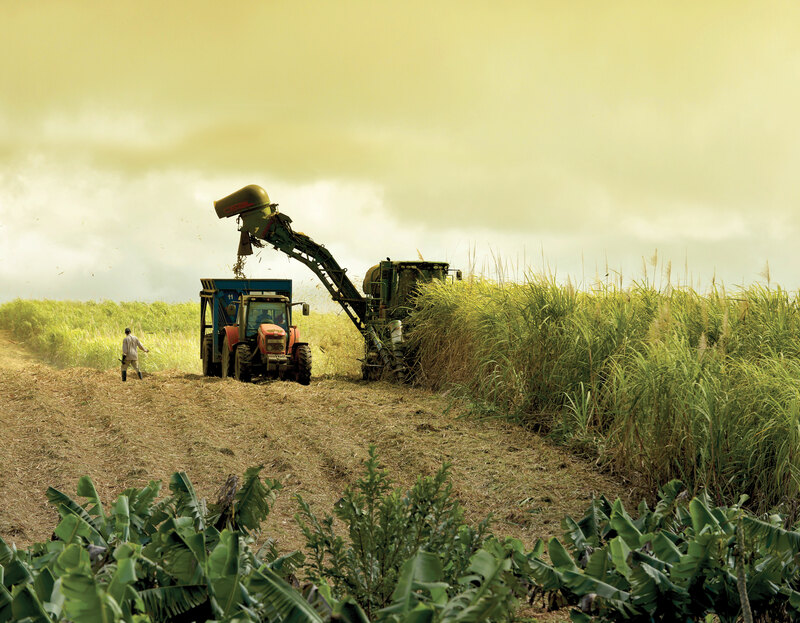 The Mauritius Chamber of Agriculture also acts as an intermediary with whom potential investors and farmers can interact. 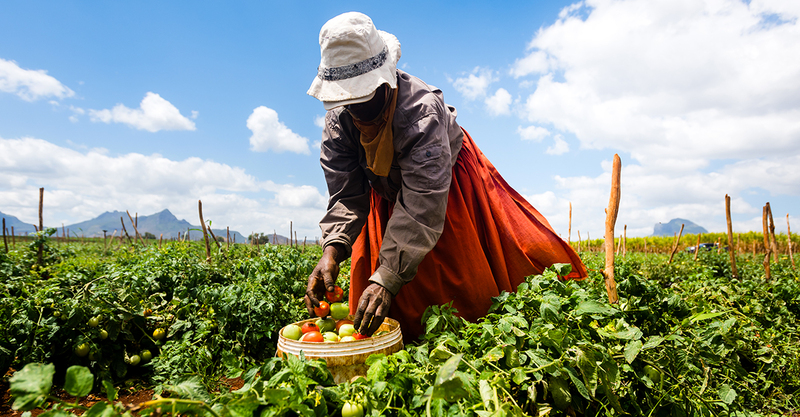 Potential investors can send their expression of interest to the Chamber of Agriculture who will direct them towards farmers looking either for investors on a specific project or towards the sale or lease of land portions. The same is also applicable for farmers who have plots of land to sell or to lease. 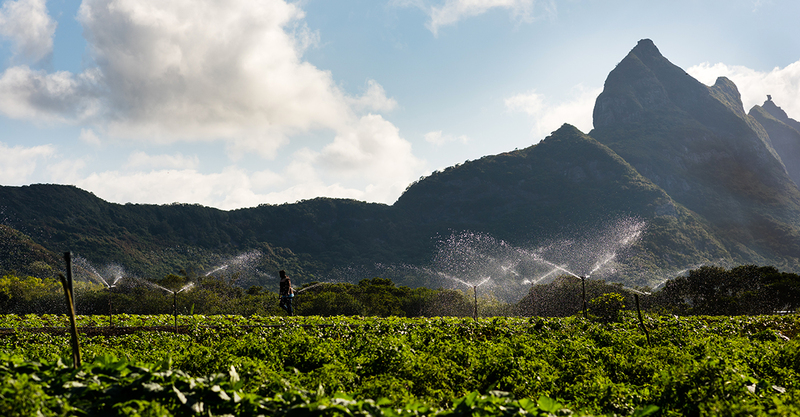 They can inform the Mauritius Chamber of Agriculture of the specifications of the land and the Chamber will act as facilitator by linking the farmer to potential investors. 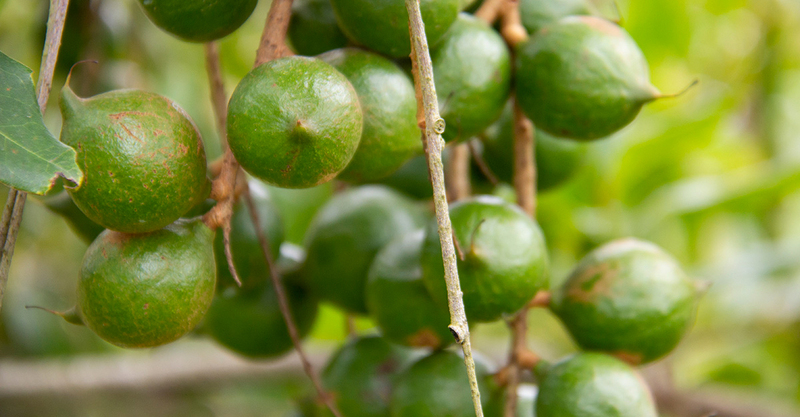 Following the on-site visit of a delegation of some members at Mpumalanga - the biggest producing region in South Africa - and thorough discussions with members of the South African macadamia industry, the corporate sector decided to get into macadamia production. For the 1st year, some 50 hectares will be put under cultivation. The nut is a non-perishable commodity, which can be, exported worldwide.